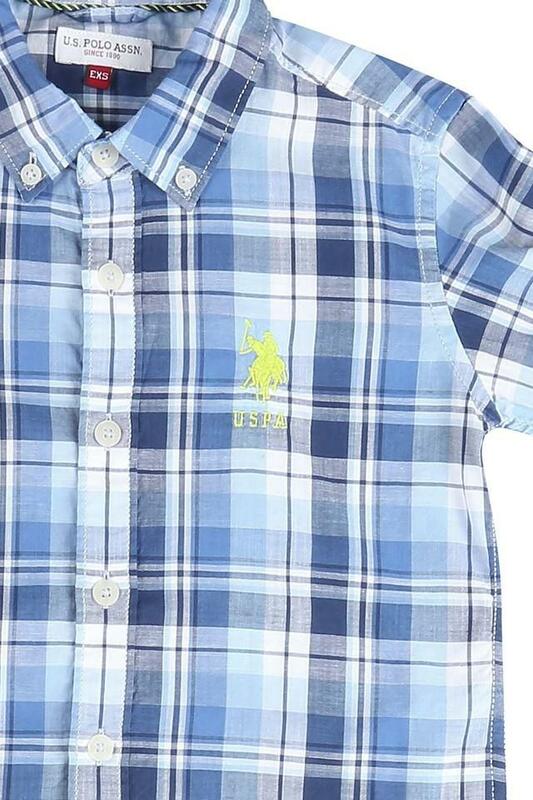 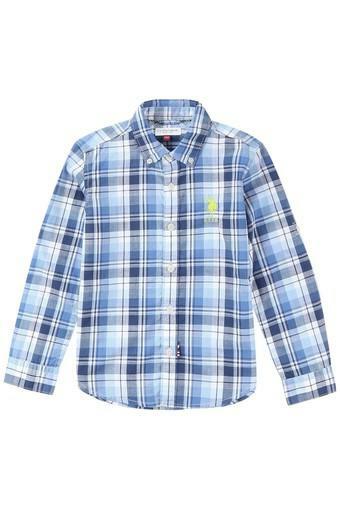 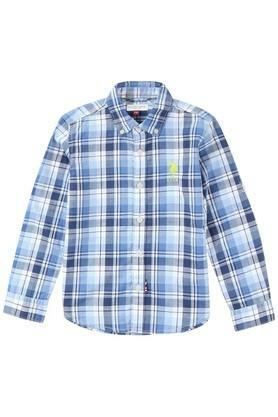 Give your little son a charming makeover by letting him wear this shirt from U.S. Polo. The full button placket at the front makes it convenient to wear, while the check pattern renders it stylish. 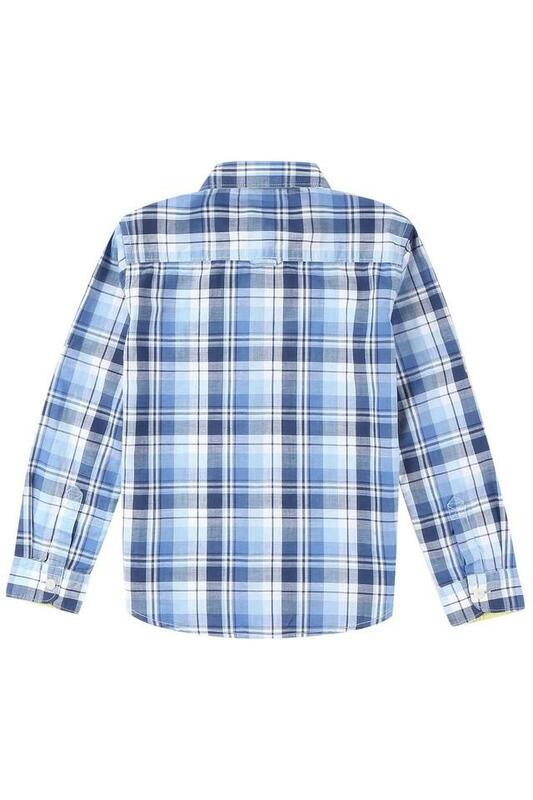 In addition to that, it comes with full sleeves that add to its design. Let your kid stay comfortable all day long by making him wear this shirt, which is made of good quality cotton. He can club it with a pair of chinos and moccasins to complete his casual look.